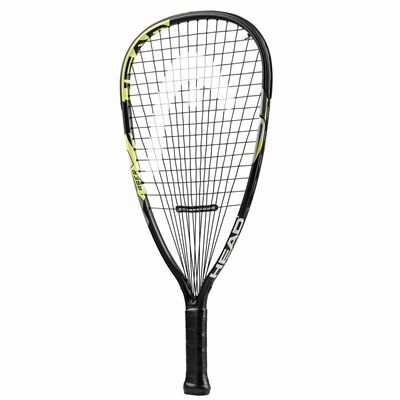 The Head LM Laser racketball racket is made from liquid metal, giving you 29% more power to boost your play with compared to rackets made from standard material. The 107in2 (690.3cm2) head has a good sweet spot and the racquet has a head heavy balance, ensuring further power. The frame weighs in at 190g (6.7oz) and the head features a 16x18 string pattern which comes strung with a synthetic gut string. The included full cover lets you protect it between uses. 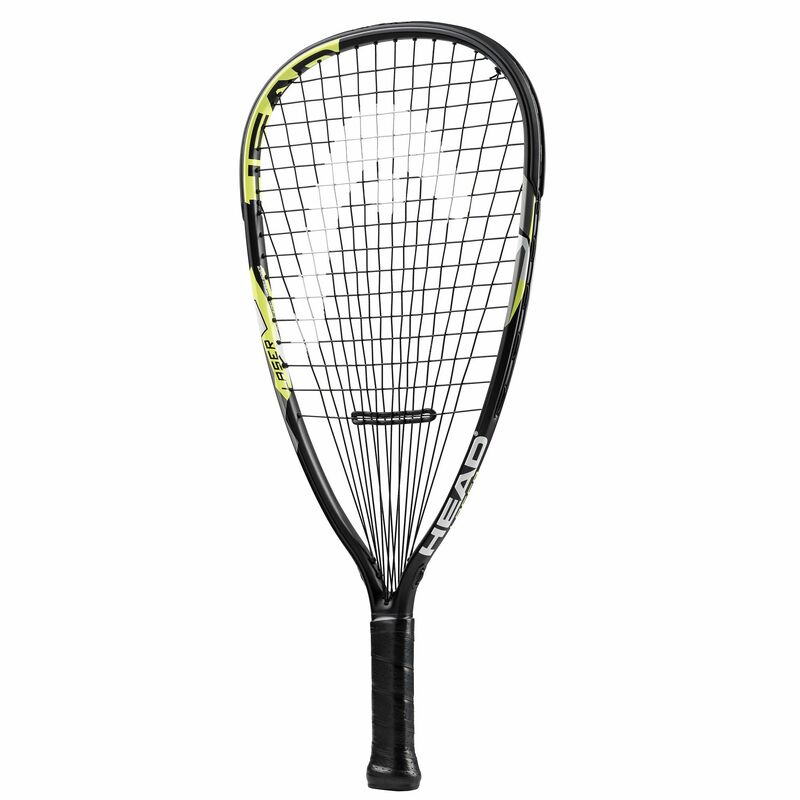 for submitting product review about Head LM Laser Racketball Racket SS15.